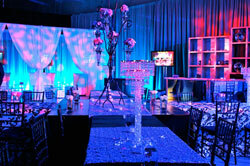 Award winning, eye catching design. 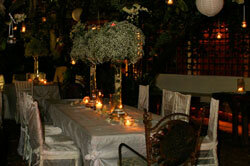 Your wedding should be simply everything you dreamed of. 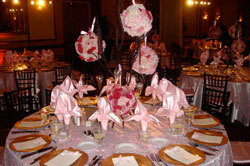 Your wedding should show off your creativity, your style and your personality as a couple. 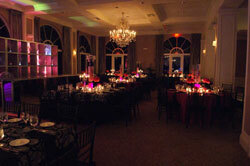 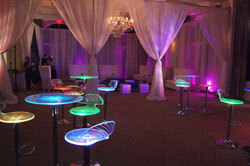 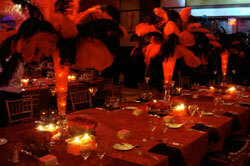 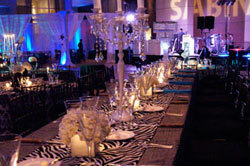 Make your wedding a one of a kind event by having it designed by 27 Miracles creative design team. 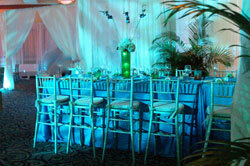 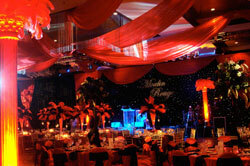 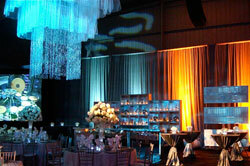 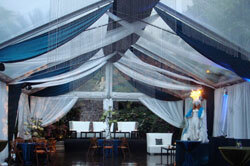 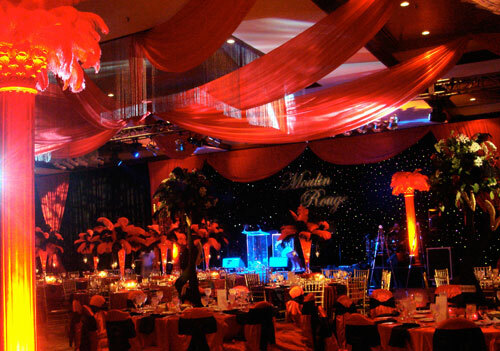 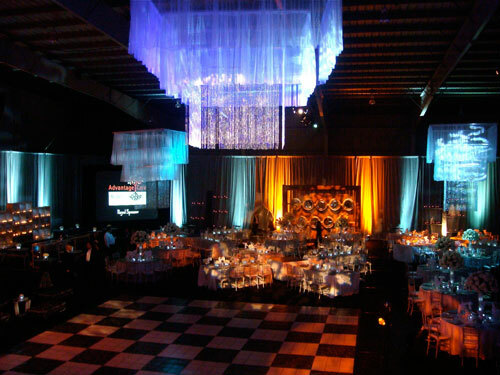 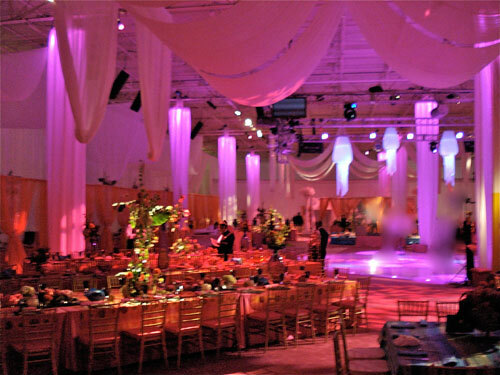 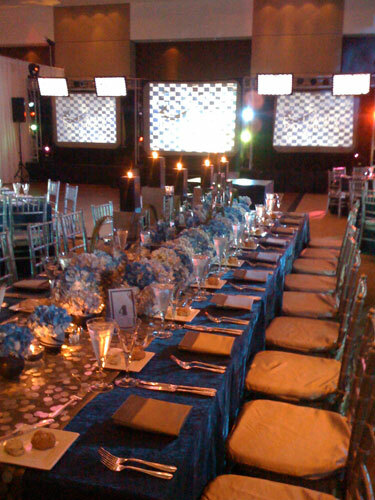 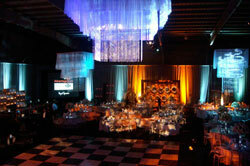 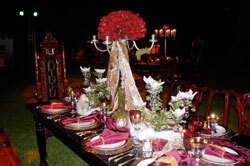 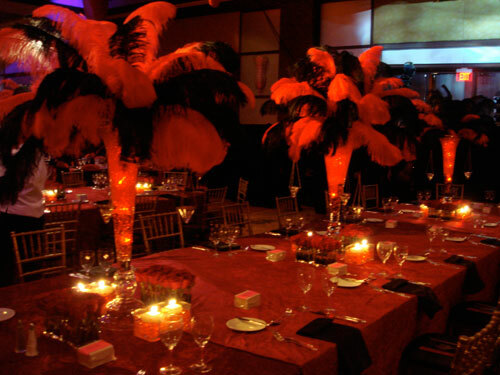 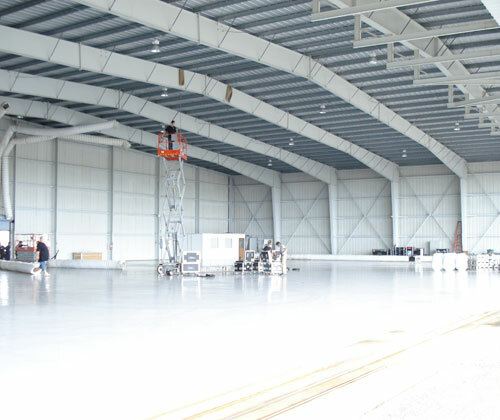 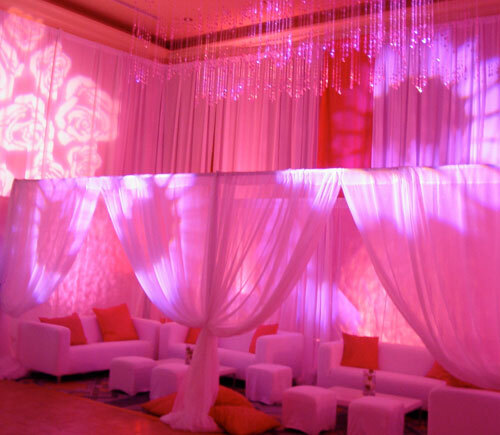 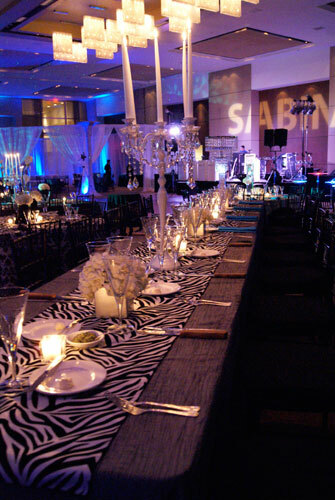 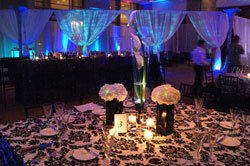 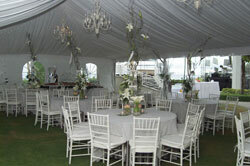 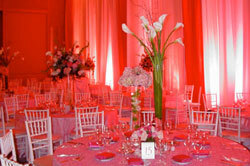 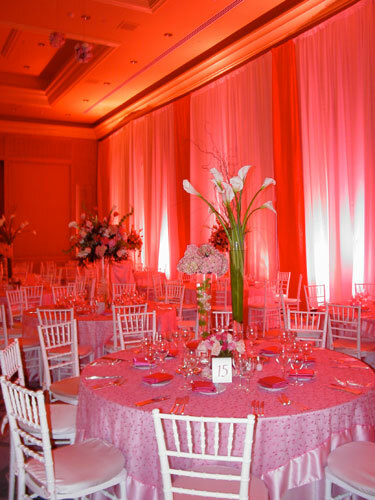 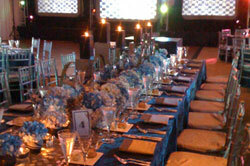 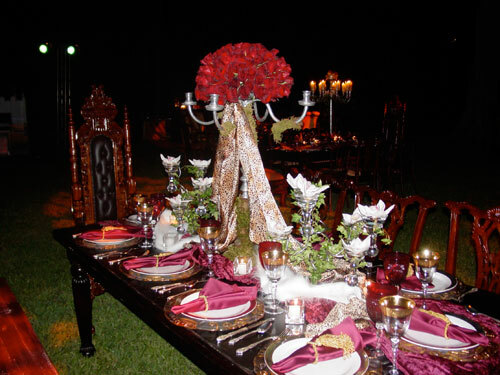 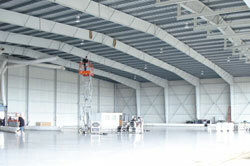 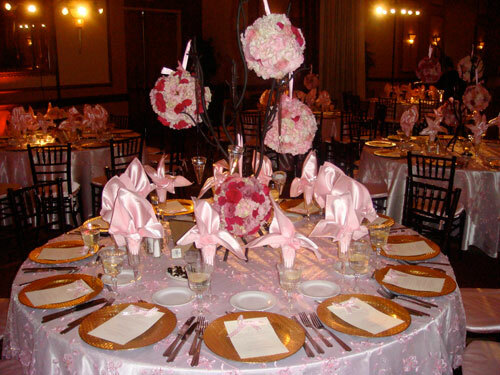 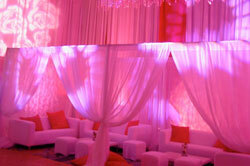 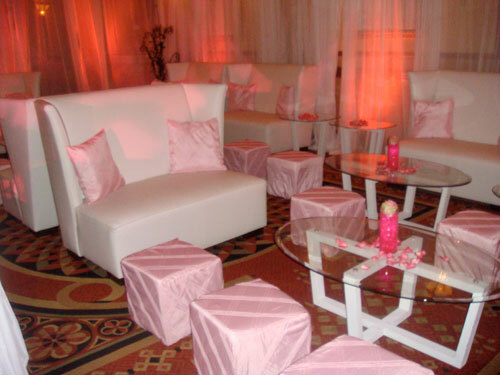 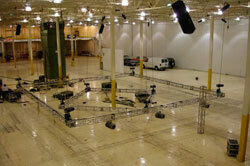 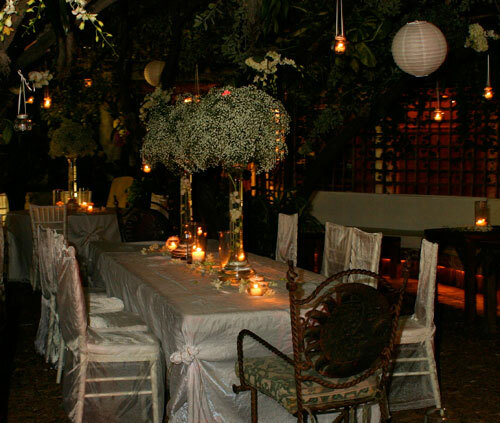 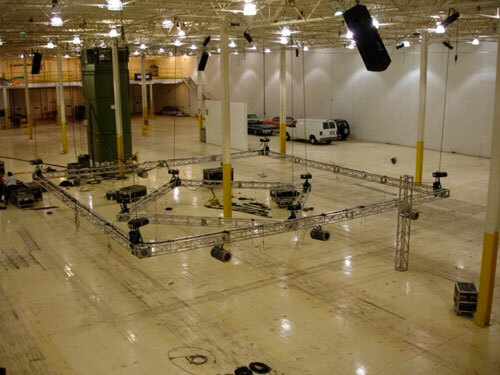 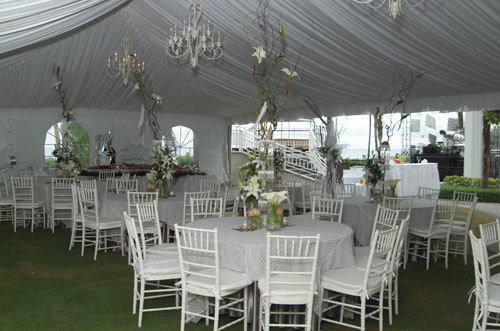 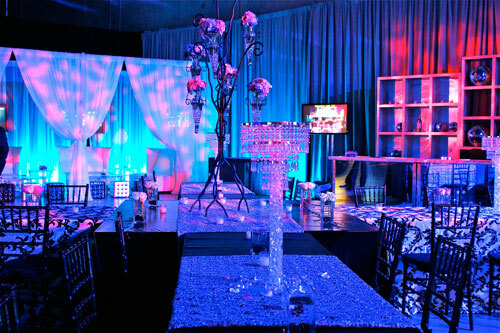 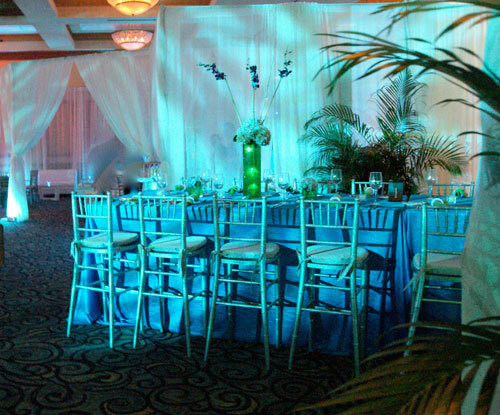 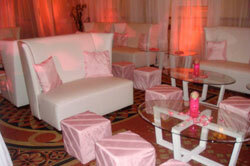 We will listen to your ideas and create the event of your dreams.